The Florida Citrus Commission (FCC) is dedicated to overseeing and guiding the activities of the Florida Department of Citrus, conducting a variety of industry programs, and regulating the quality standards of citrus grown in Florida. 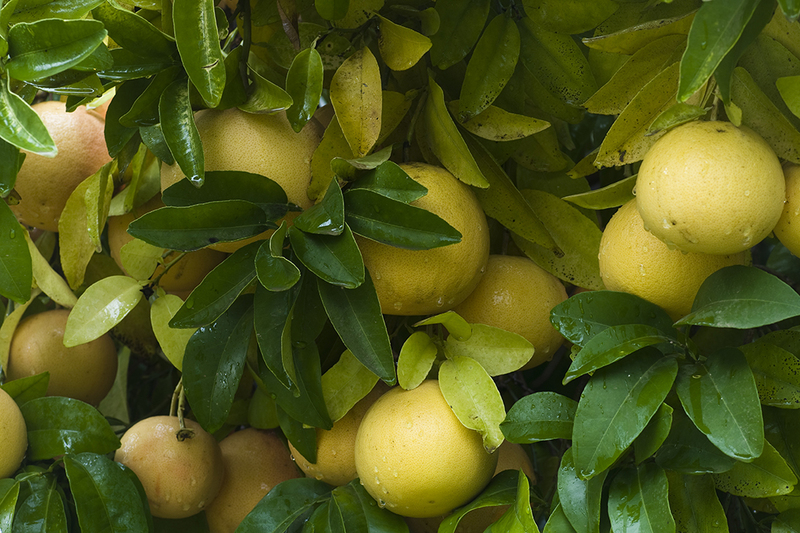 Learn more about how the FCC represents citrus growers, processors and packers. The Florida Citrus Commission (FCC) is a nine-member board appointed by the Governor of Florida to represent citrus growers, processors and packers. The FCC serves in the capacity of a board of directors and agency head for the Florida Department of Citrus (FDOC). The FCC oversees and guides the activities of the FDOC. It is responsible for setting the annual amount of the excise tax as well as quality standards for all citrus grown, packed or processed in Florida. In addition, the FCC conducts a wide variety of programs involving industry regulation, scientific, market and economic research, advertising, merchandising, public and industry relations and consumer promotions. Our commissioners are committed to the growth of the Florida citrus industry. Read about the lives and accomplishments of the FDOC’s commissioners, along with additional district information. According to Florida Chapter Law, agencies are required to publish notices of public meetings, hearings, and workshops on the agency’s website. Find notices of FDOC public meetings, hearings, and workshops here. Additionally, you can have access to archived FCC meeting summaries, notices, and presentations as documents.